Your gifts make all the difference. 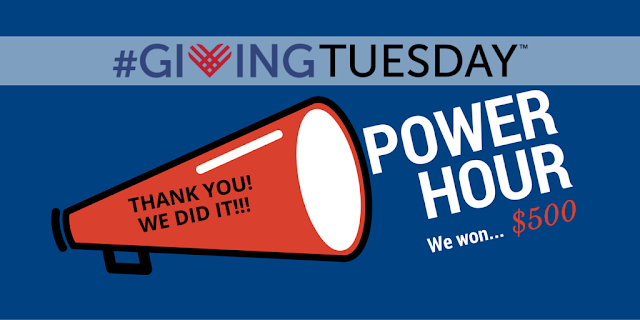 Thank you so much for giving... together we raised $3640 for CCA Kids & we won the Health Charity PowerHour to receive a $500 bonus! We couldn't accomplish our mission without you. Happy Holidays and Warmest Wishes!